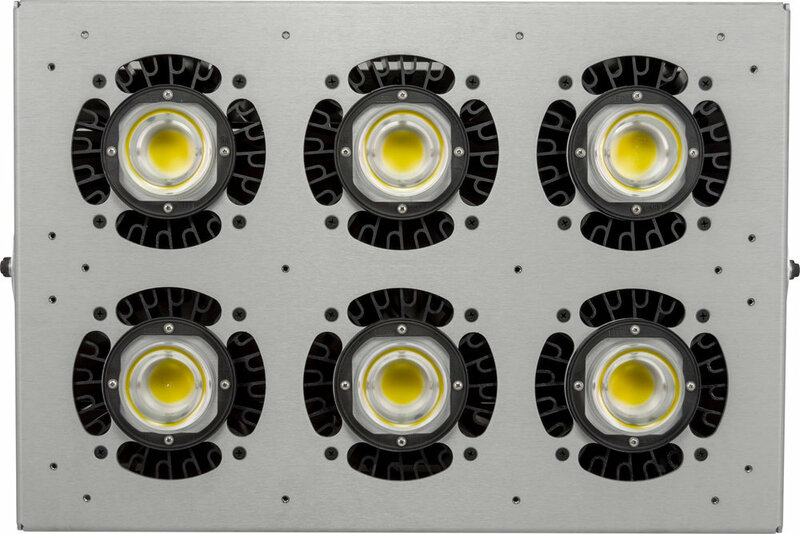 LED High & Low Bay — NAFCO International, Inc.
Wisconsin engineering and craftsmanship utilizing premium components. High-output lumen packs from 20,000 to 150,000 lm. Options available for high performance in extreme heat environments. High-Output Industrial High Bay fixtures - Helios Olympia Series. 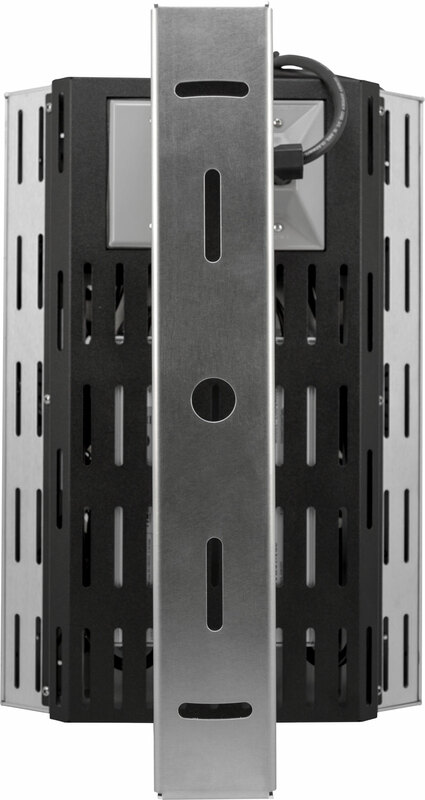 48" ecobay linear LED high bay fixture - Olympia Series. 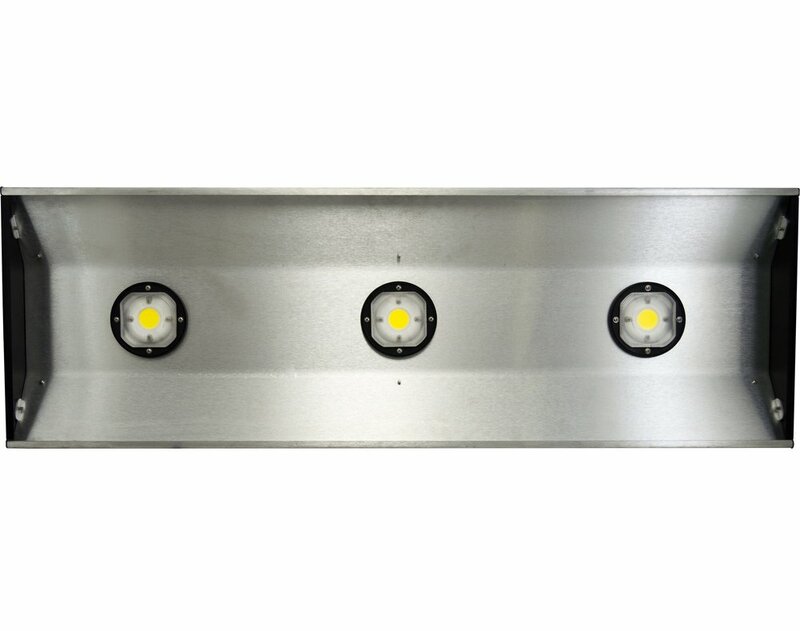 48" LED Low Bay Fixture - Heritage Series. 12” & 16” LED ShoeBay High bay fixtures - Heritage Series.